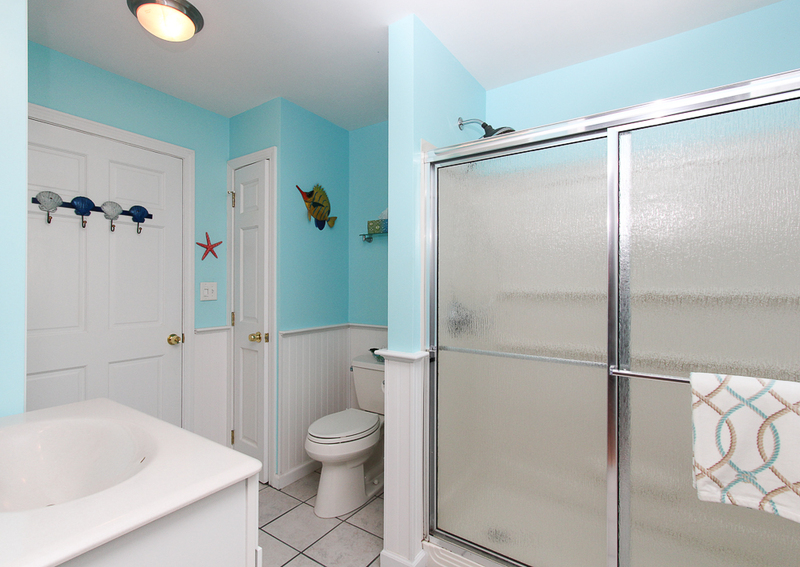 Beautiful condition with many updates that include the kitchen, bathrooms, siding and heating system. 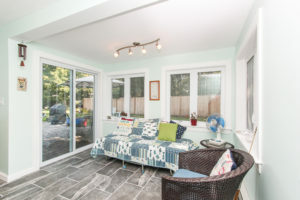 The front entry opens to a foyer with glass French doors that lead to the spacious living room with large windows and a wood burning fireplace with built-in cabinets and shelves on either side. 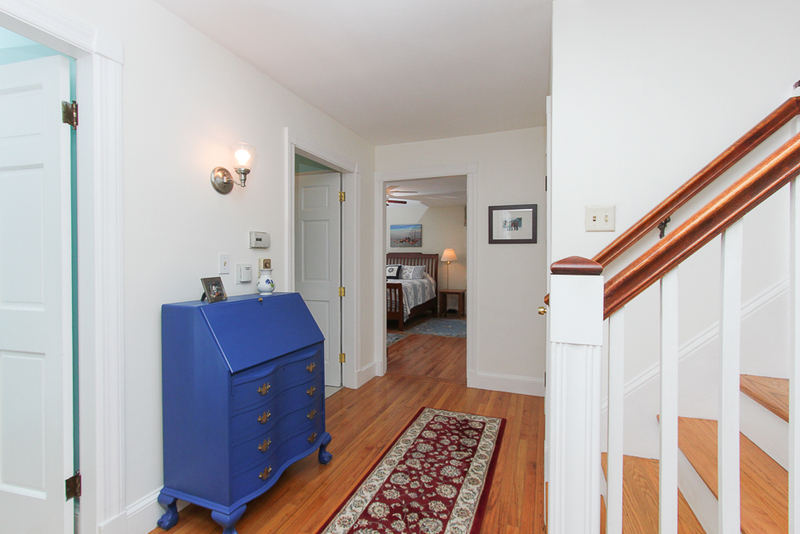 On the first floor are three bedrooms, and the full bath with walk-in shower can be accessed from either the wide hallway or the master bedroom. 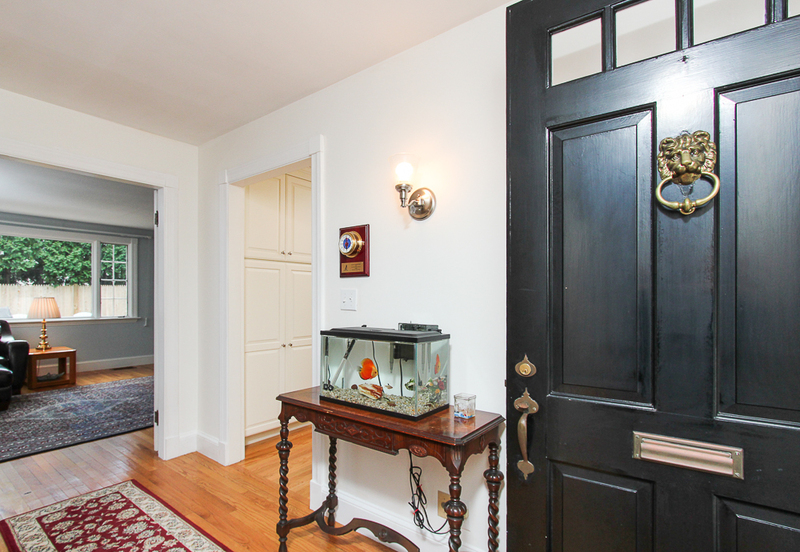 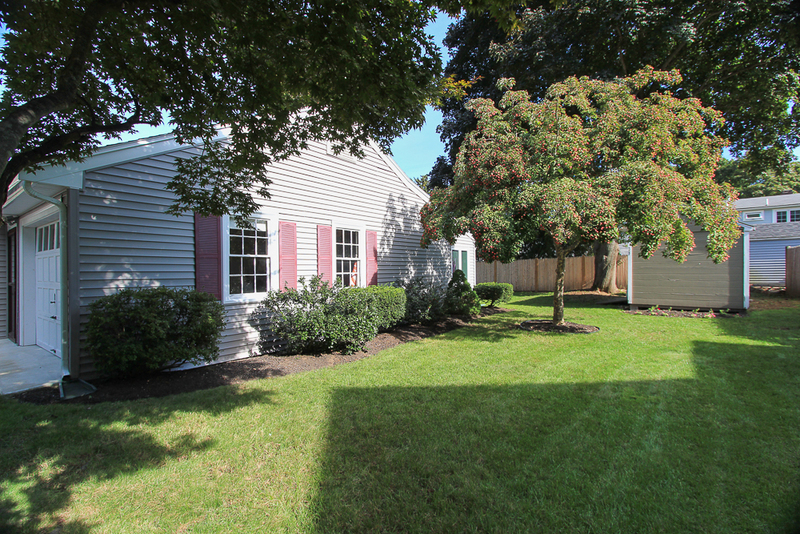 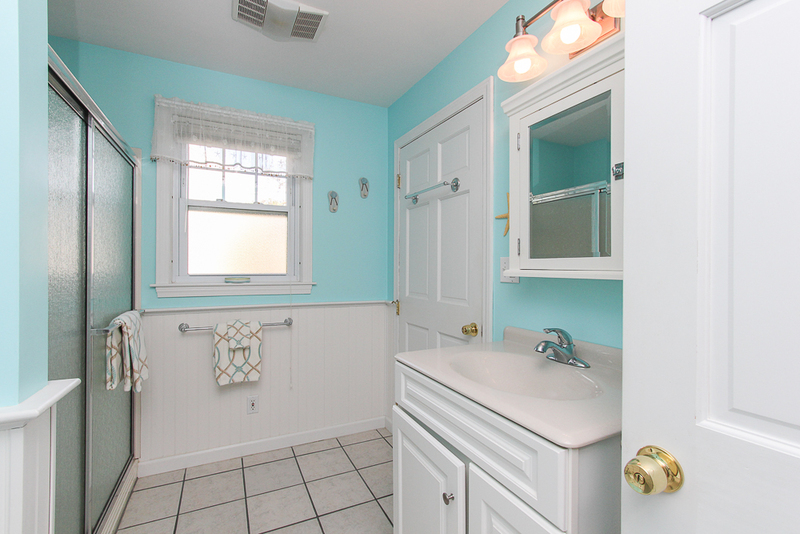 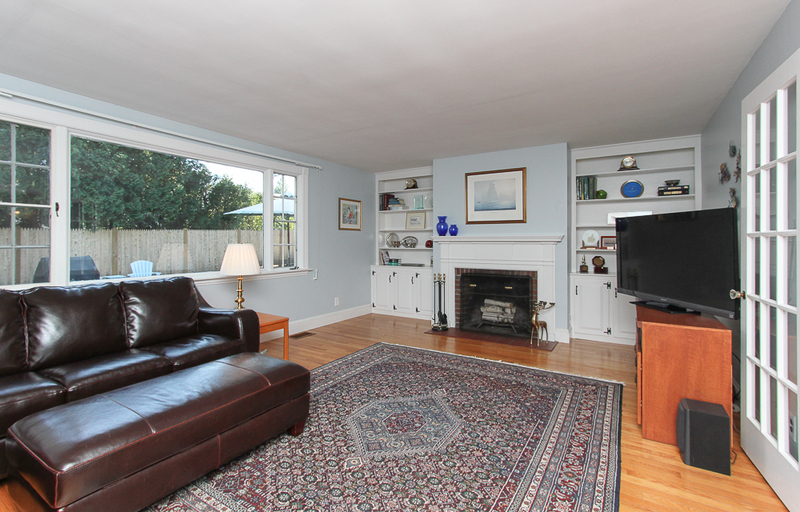 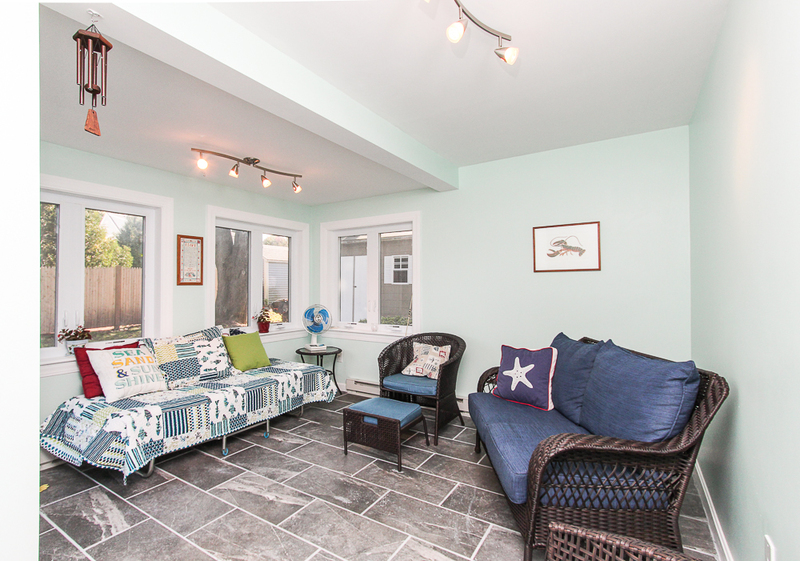 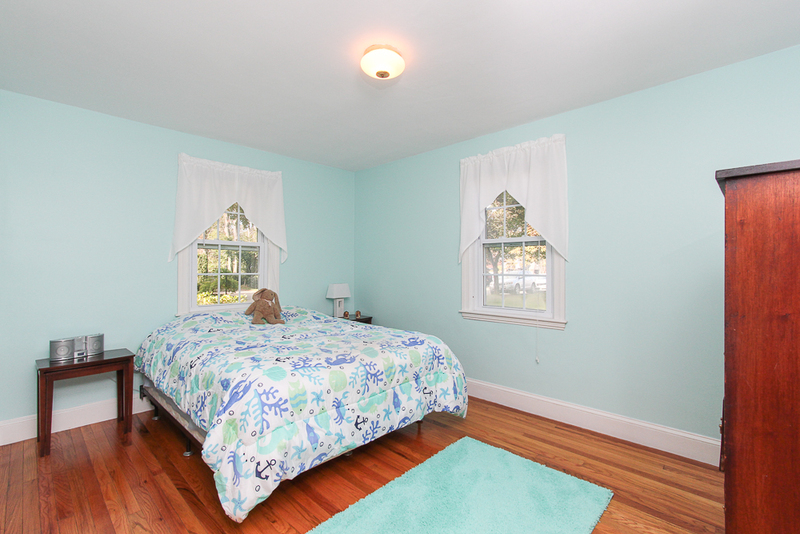 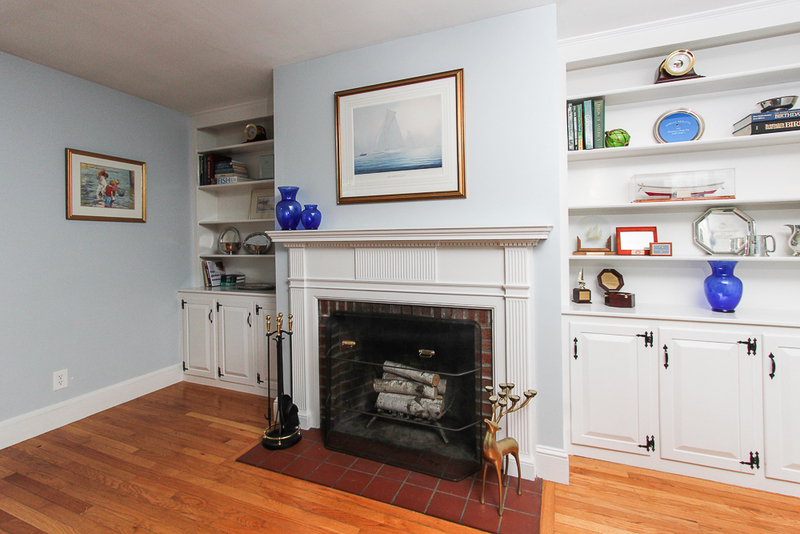 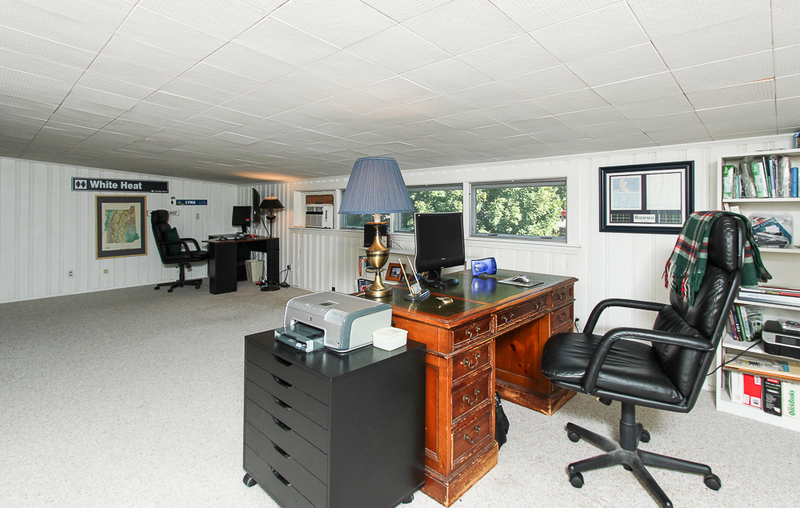 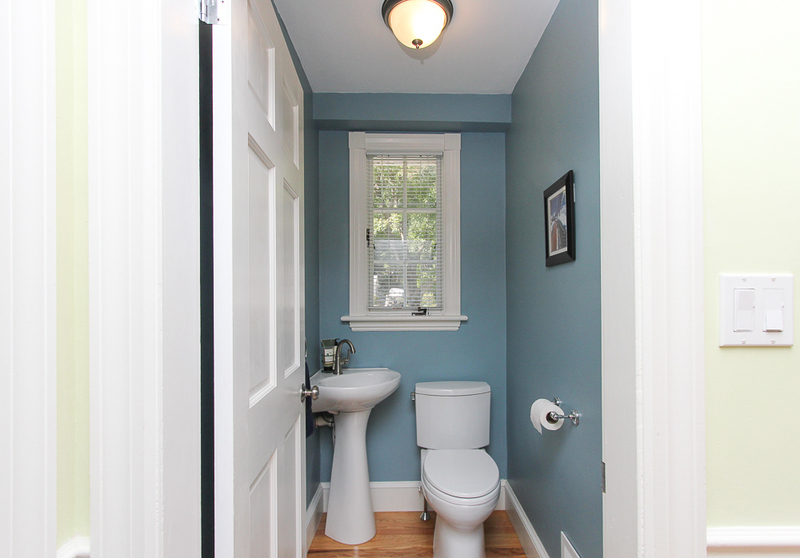 The half bath is conveniently located near the kitchen, sun room and garage entrance. 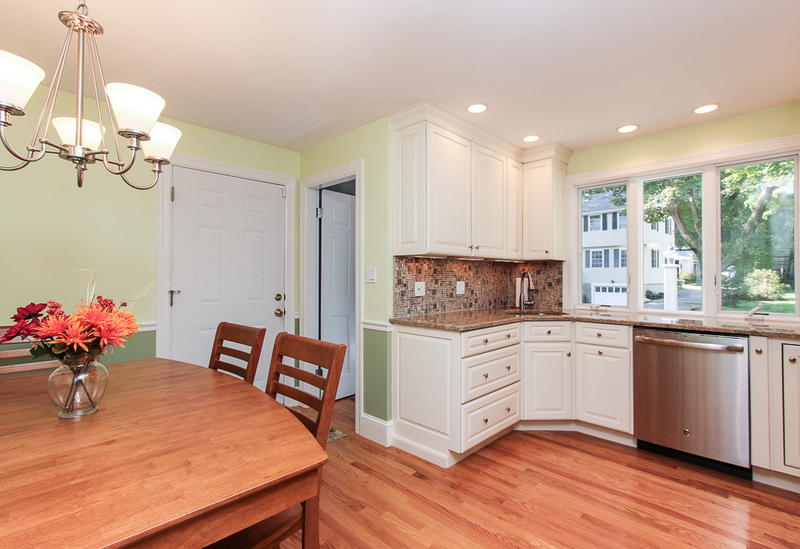 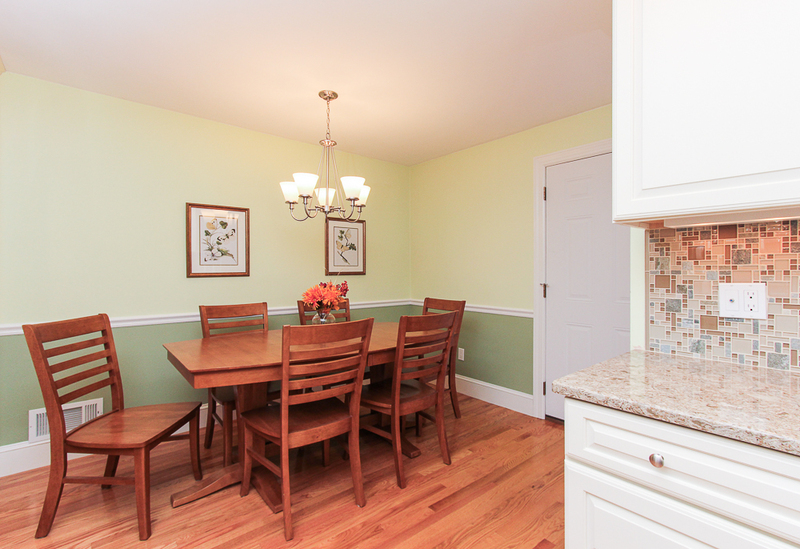 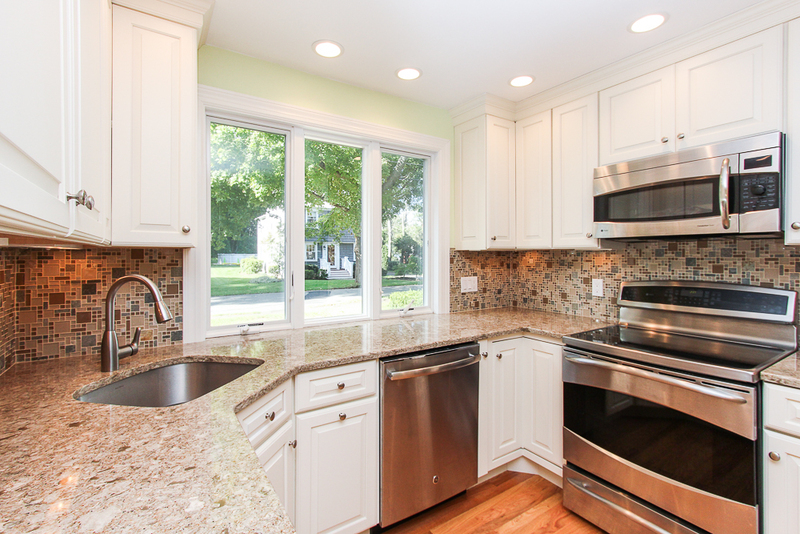 The eat-in kitchen was updated, has quartz counters, a tiled back splash and stainless steel appliances. 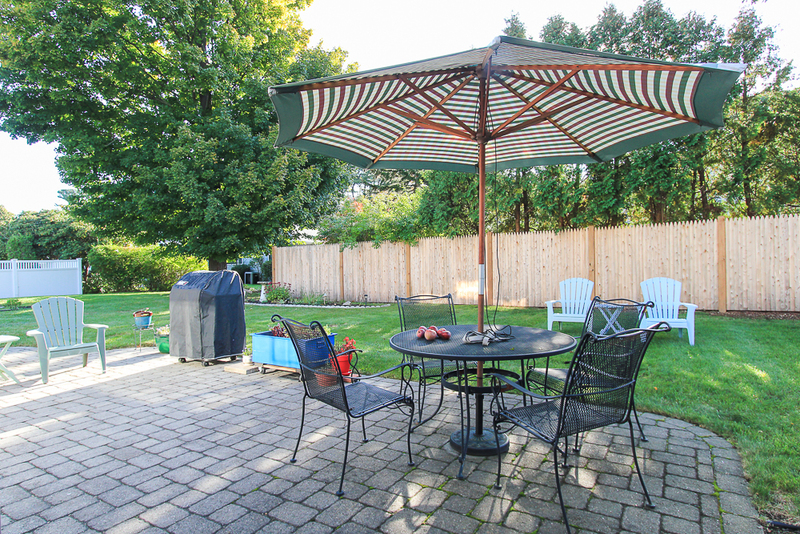 This home enjoys a lovely renovated sun room with tiled floors and sliders that lead to the patio and .26 acre yard. 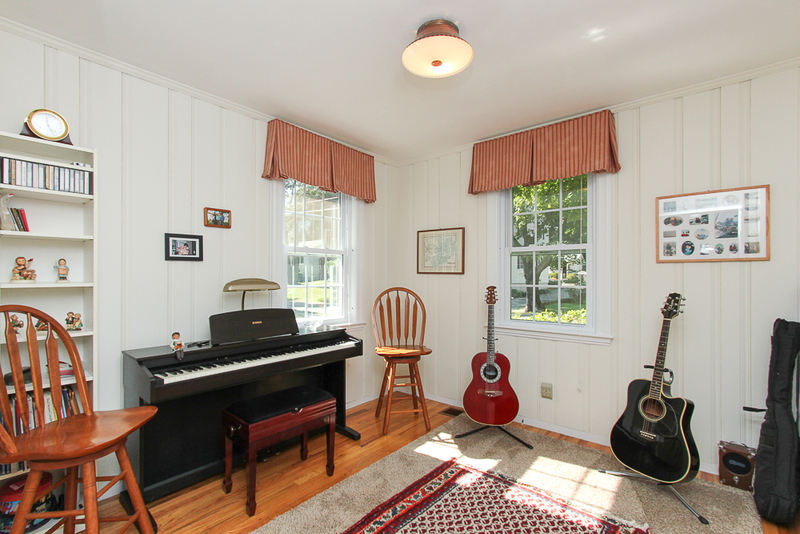 Additional features include hardwood floors through-out most of the house and central air conditioning. 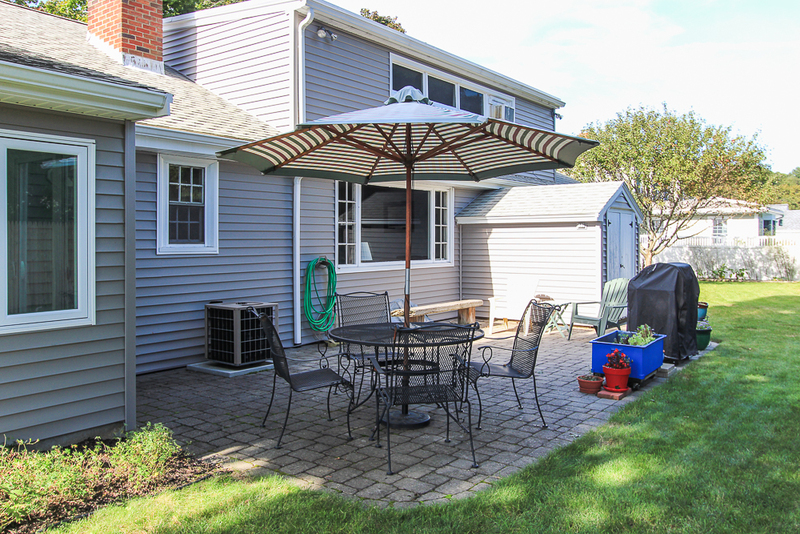 There is a one-car attached garage. 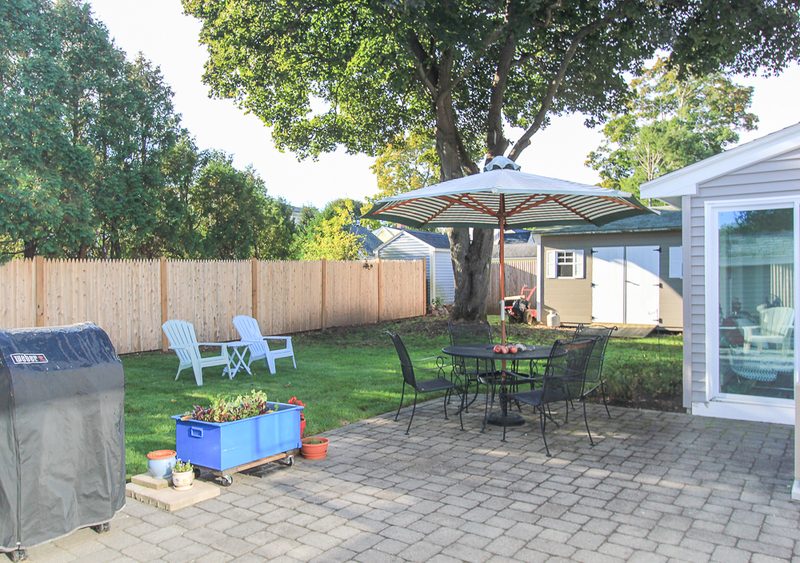 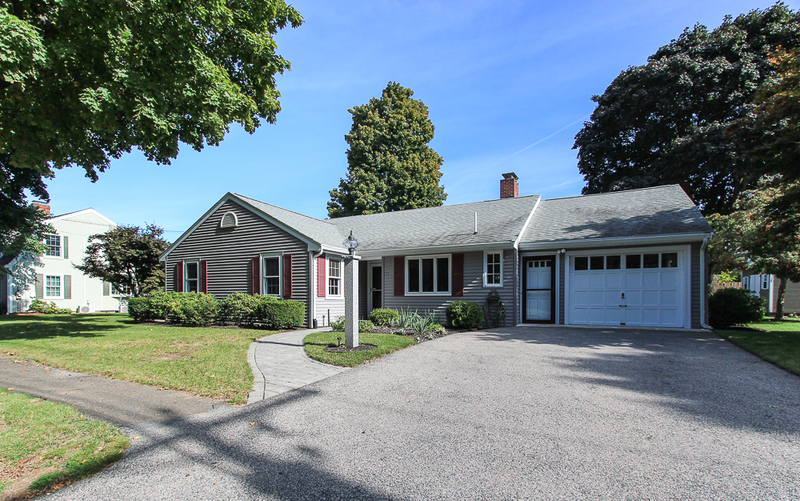 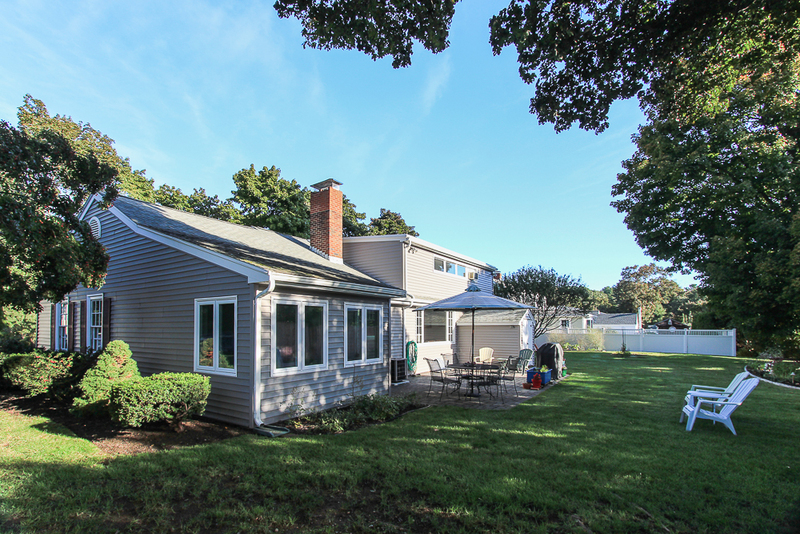 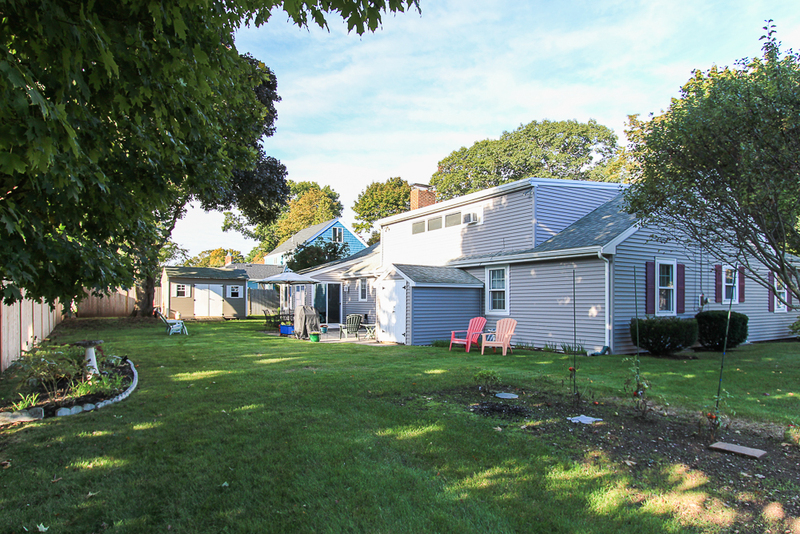 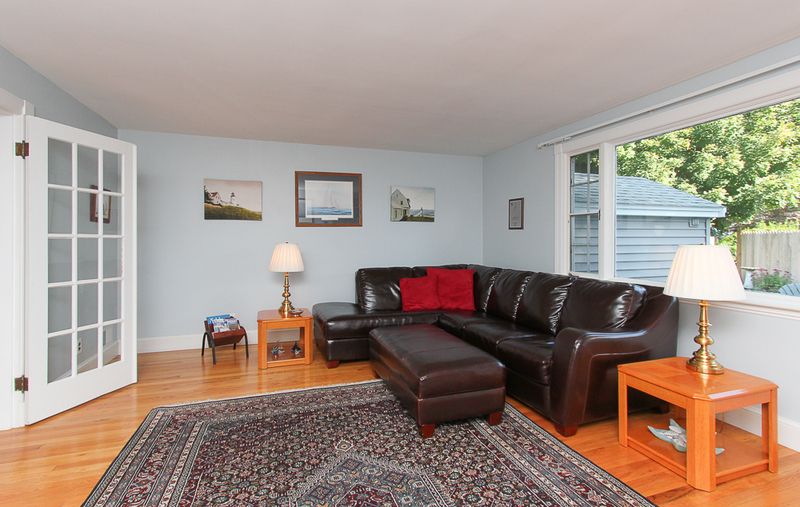 Enjoy living in a location convenient to the Montserrat commuter rail station and easy access to route 128. 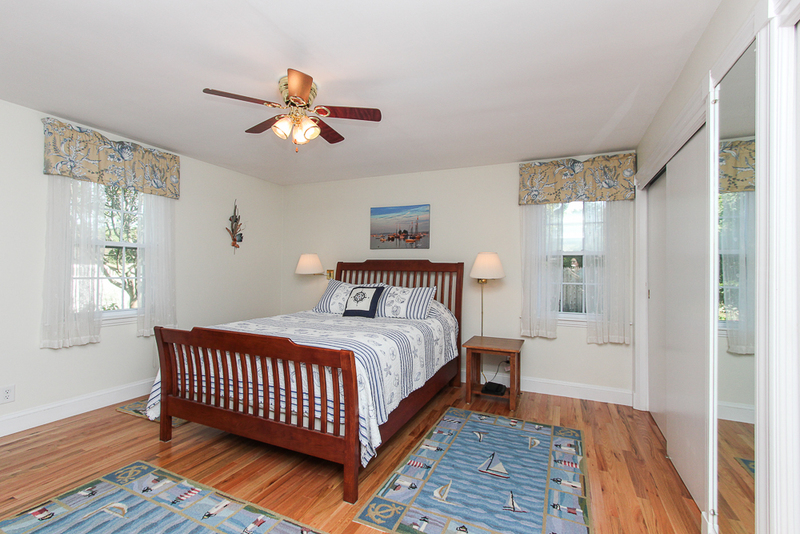 Close to the Beverly coast where you can enjoy strolling along Lothrop Street, Dane Street Beach and access to well-known Lynch Park.